Look no further! 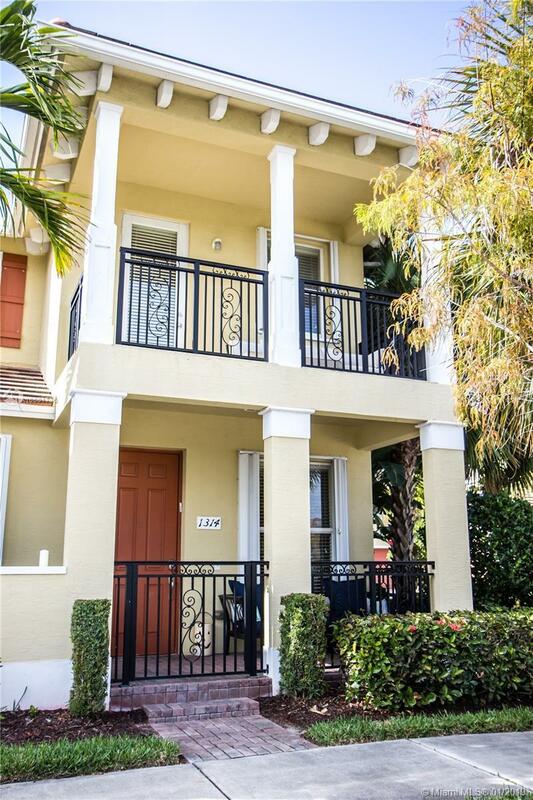 Rarely available, 3 bed 2 1/2 bath, corner unit in sought after gated community of Paloma Lakes. This spacious townhouse features an open floor plan with tile throughout living area, kitchen & dining. Enjoy natural light coming through the windows & breathtaking views of the lake from a cozy front porch entry. Kitchen features s/s appliances, granite counters, a breakfast bar & beautiful cabinetry with lots of storage. Spacious bedrooms with high ceilings & private balcony as well as a full sized laundry room conveniently located upstairs. Master features 2 very large walk in closets, trey ceiling & private en-suite with roman tub & separate shower. Enjoy your coffee on the balcony overlooking the lake. 2 car garage & accordion shutters. Hurry & book your showing today!